At the checkout, type CHRISTMAS30 and click Apply. 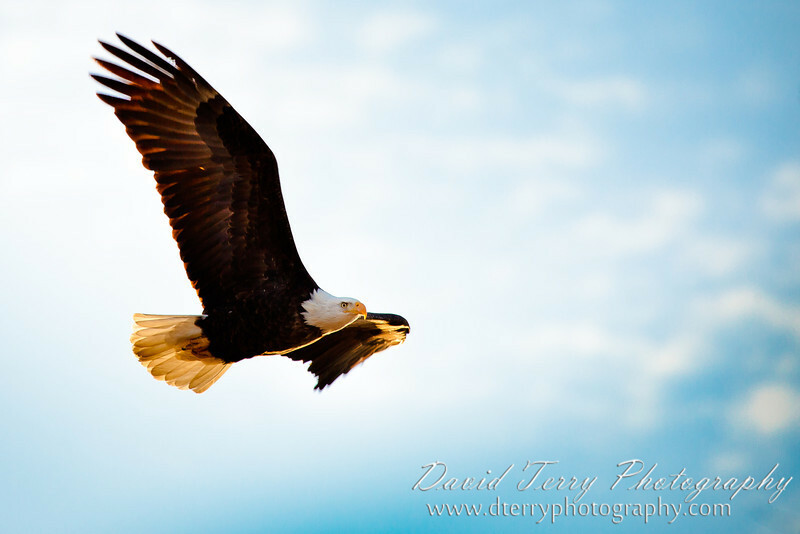 As an example, you would save $105 on a large 20x30" Gallery Wrap Canvas, normally $350, by using the CHRISTMAS30 coupon at checkout. Are you looking for a great gift idea for Christmas? 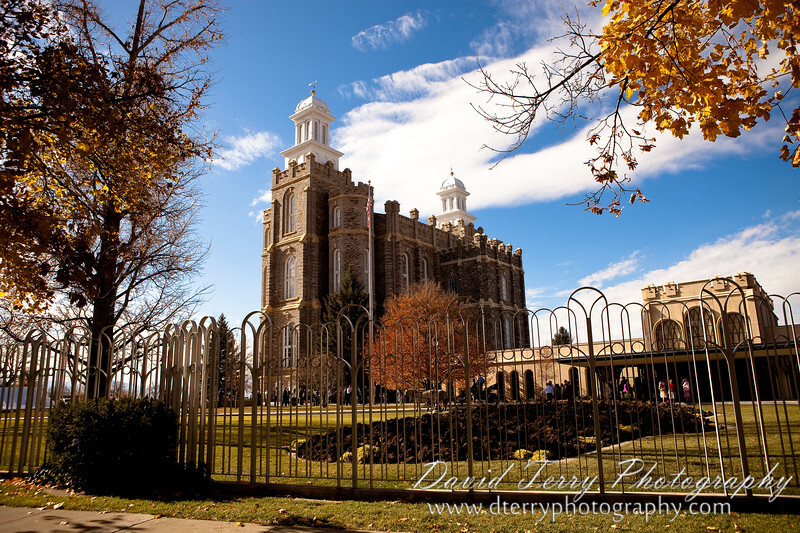 This year, why not consider a beautiful wall hanging print of your favorite temple. 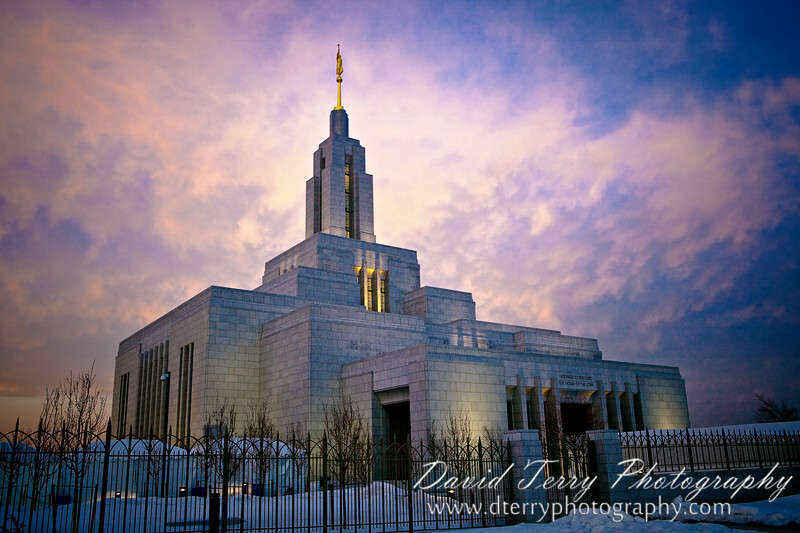 Below are some examples of my favorite temple pictures. 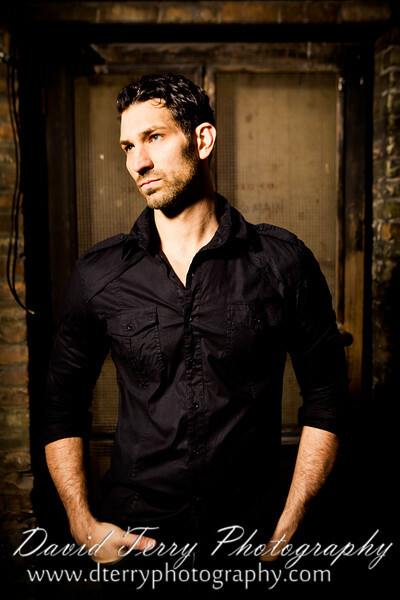 There is a button underneath each image. Or, if you click the image itself it will take you right to my website where you can view it large. NOTE: The logo does not appear on the printed images. NOTE: For large wall hanging prints (16x24 and larger) I highly recommend the Gallery Wrap Canvas for a traditional / yet modern look, or the Float Mount Metal Print for a bold / unique look or the Thin Wrap Print for a very stylish and modern look. 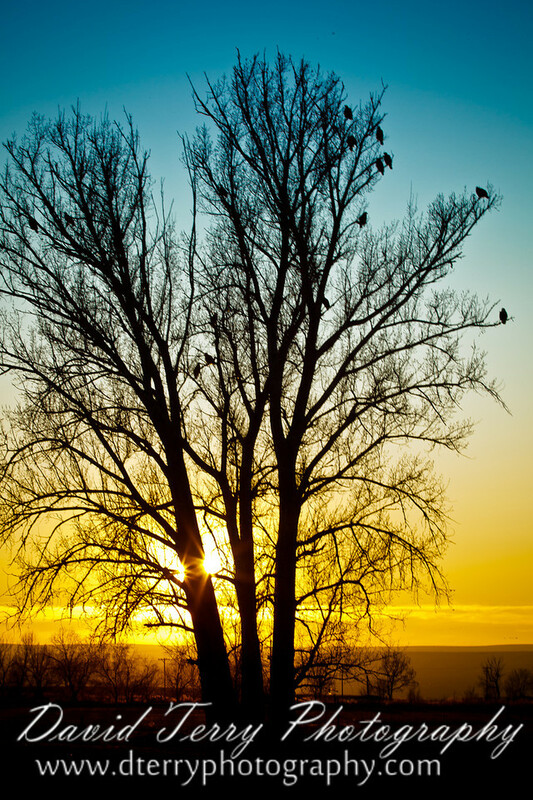 Click here to learn more about the available print styles and options. 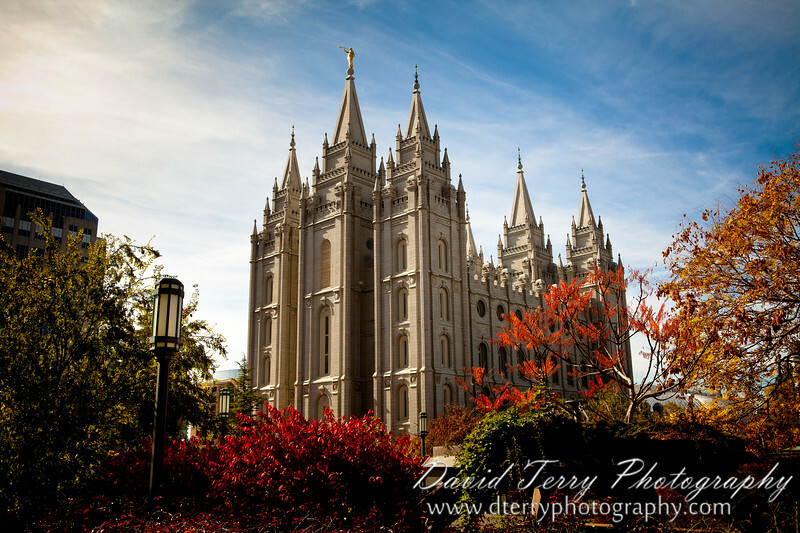 Salt Lake Temple Or Click here to view more Salt Lake Temple and Temple Square images. 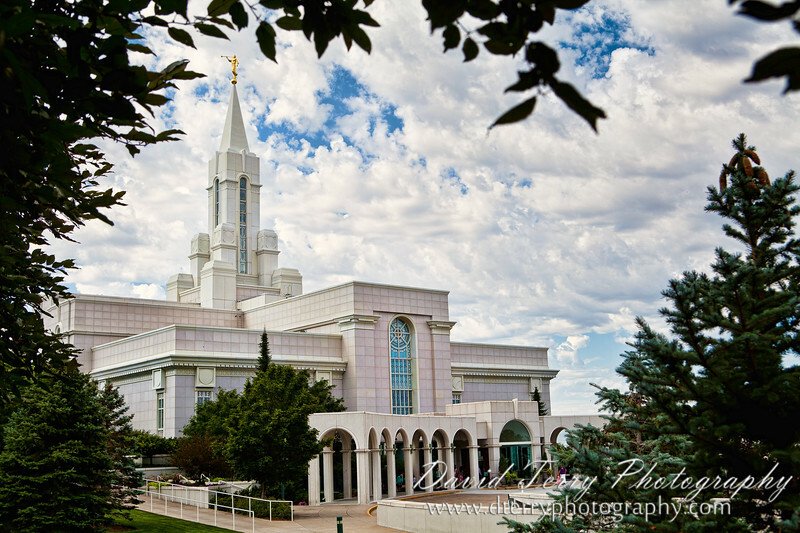 Or click here to view more Bountiful Temple images. Or Click here to view more Draper Temple images. 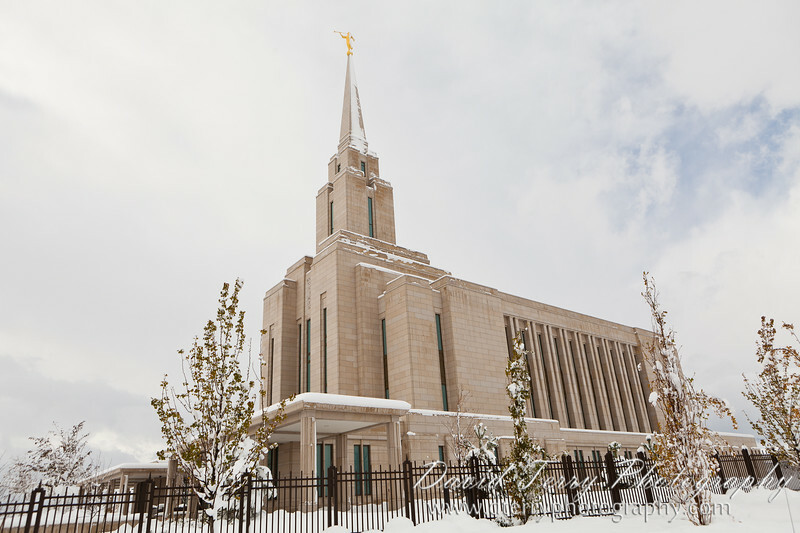 Or Click here to view more Jordan River Temple images. Or Click here to view more Logan Temple images. 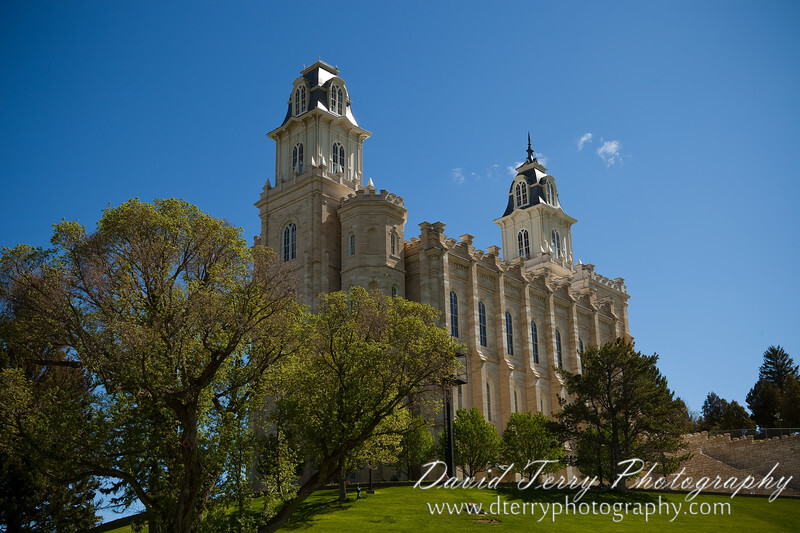 Or Click here to view more Manti Temple images. Or Click here to view more Mesa Arizona Temple images. 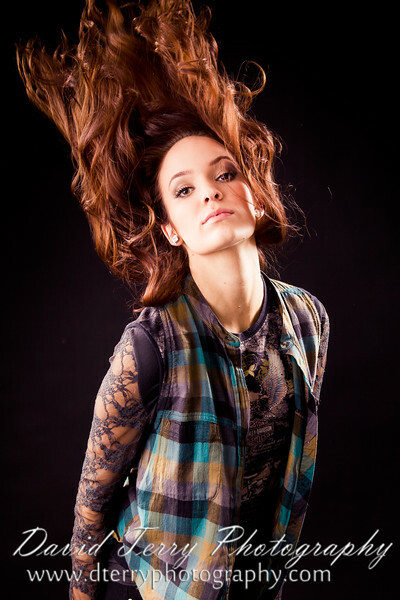 Or Click here to view more Mt. 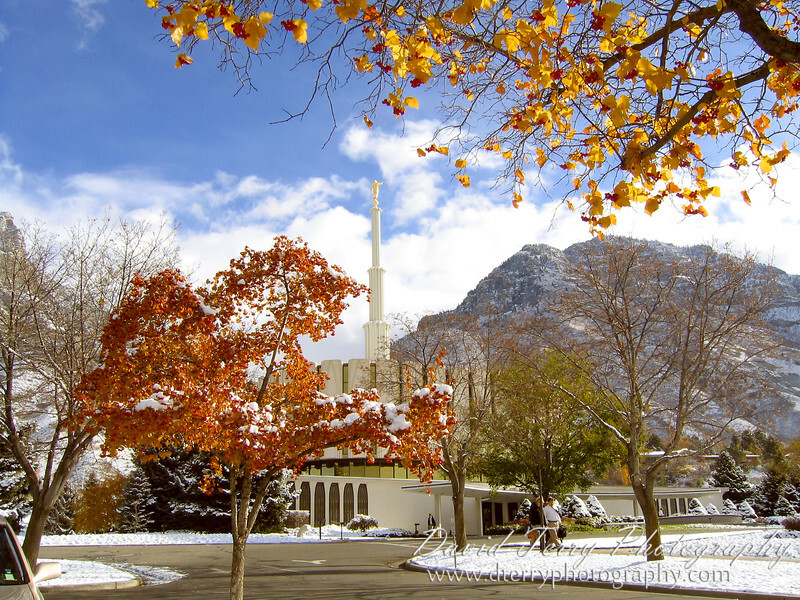 Timpanogos Temple images. 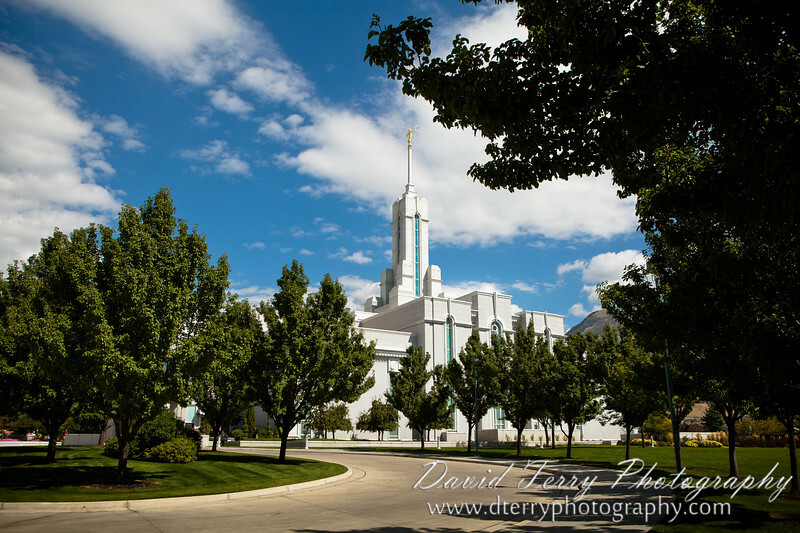 Or Click here to view more Oquirrh Mountain Temple images. 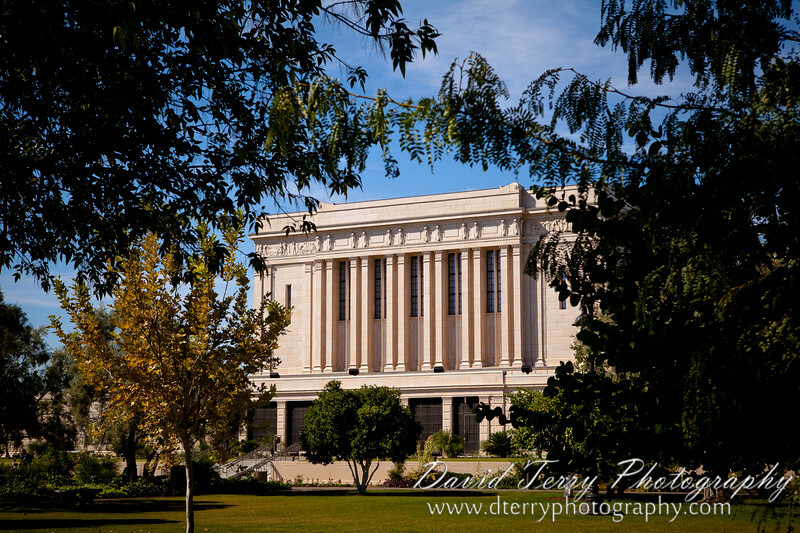 Or Click here to view more Provo Temple images. 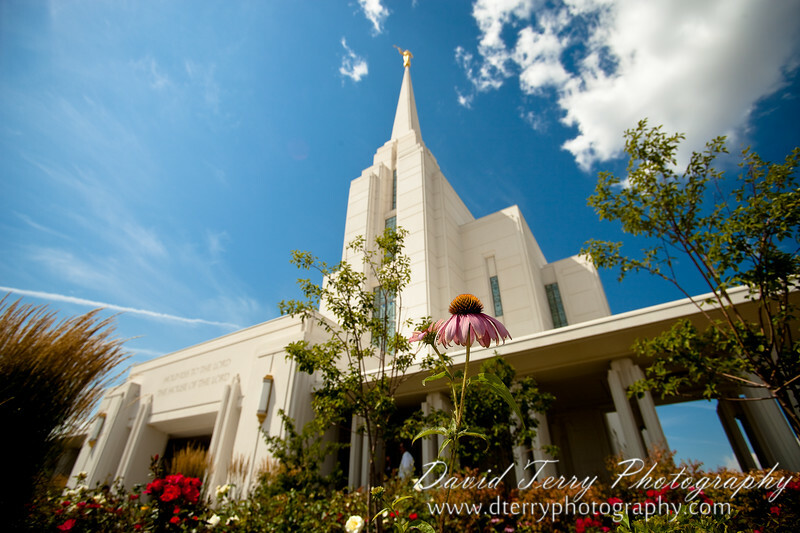 Or Click here to view more Rexburg Idaho Temple images. 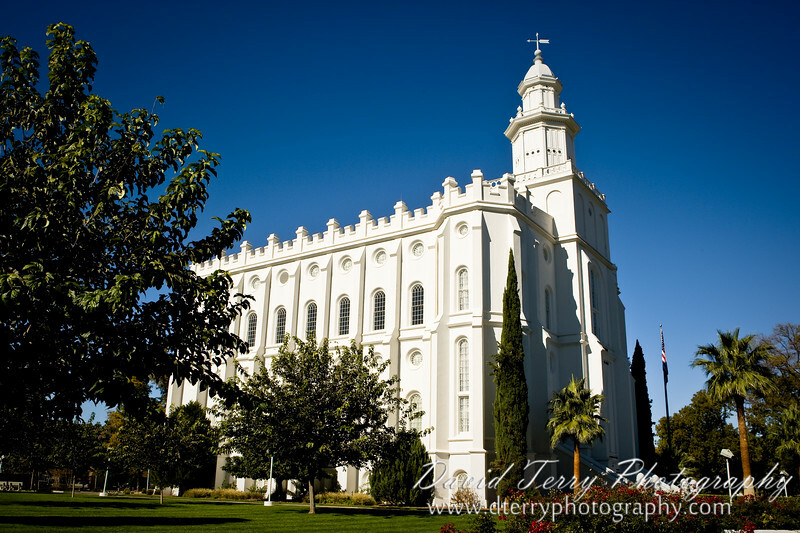 Or Click here to view more St. George Temple images. 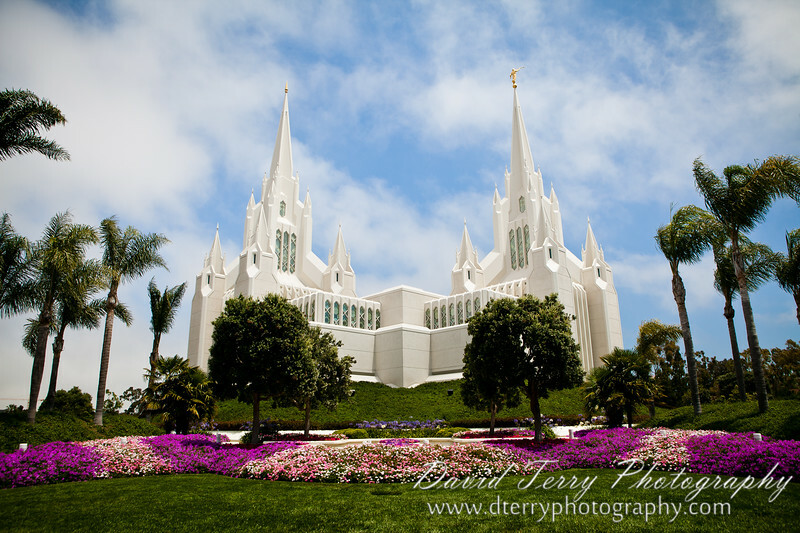 Or Click here to view more San Diego Temple images. 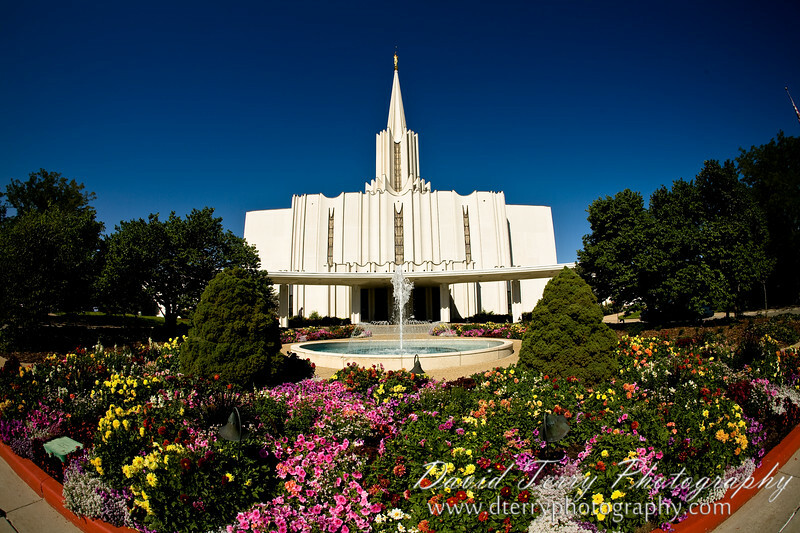 There are several more temples to choose from, including Boise, Idaho Falls, Twin Falls, Las Vegas and even Curitiba Brazil. Click here for the full list of temples.